Out of print for quite a while and much missed, Leonardo’s drawings and writings on water are available again in an inexpensive, reduced-size reprint. They are compiled from various codices and anthologies, from Leonardo’s earliest extant drawing, the 1473 River Landscape, to the horrifying Diluvi series that he produced in his old age. German text. SchirmerMosel Literatur. 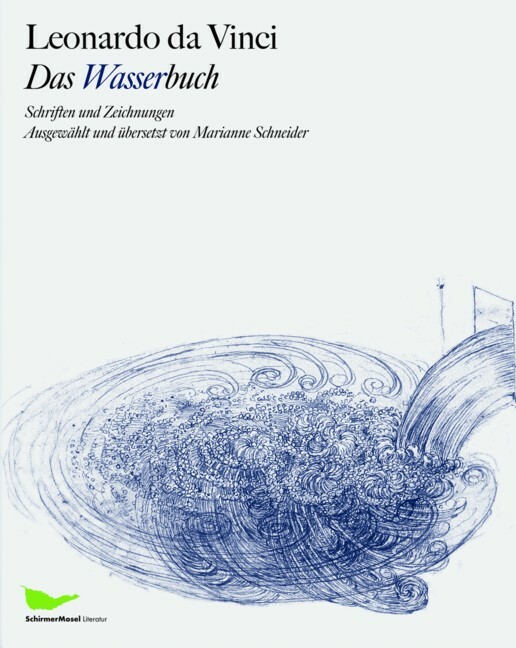 Edited and translated by Marianne Schneider. 176 pages, 47 colour plates, 29 illustrations.